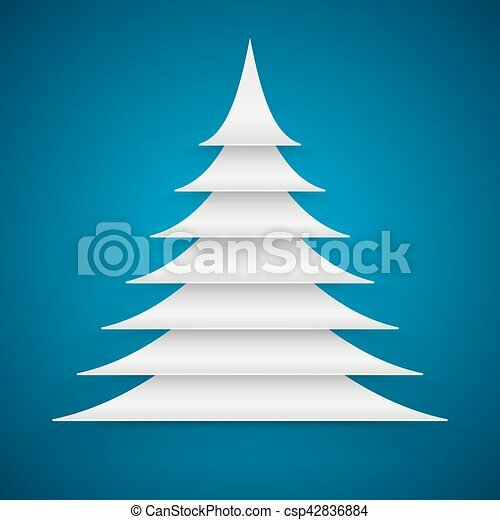 Abstract white paper cut christmas tree on blue background. 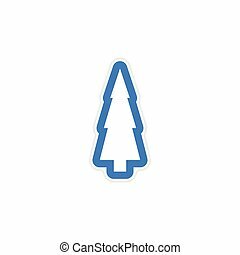 Abstract white paper cut christmas tree on blue background vector card. 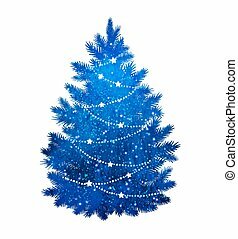 Abstract White Paper Cut Christmas Tree On Blue Background. 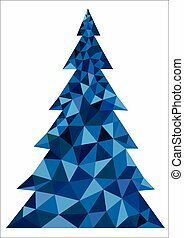 Abstract white paper cut Christmas tree on blue background vector card. 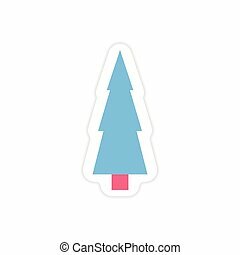 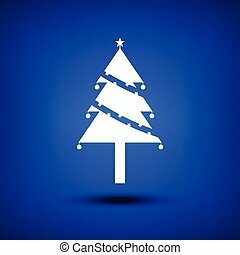 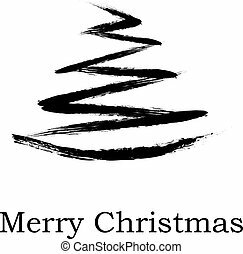 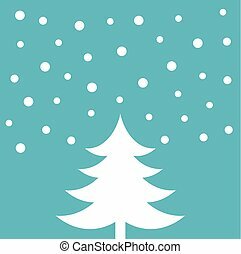 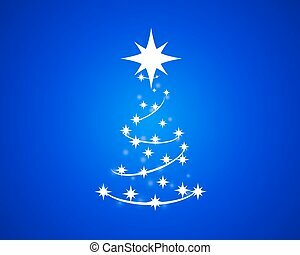 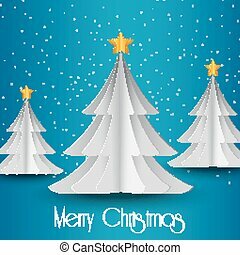 Blue silhouette of Christmas tree on white background. 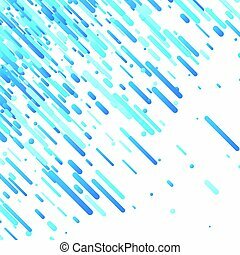 Blue abstract background on white paper illustration. 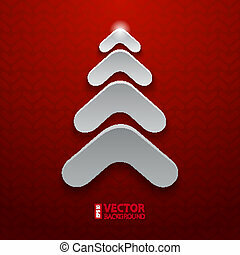 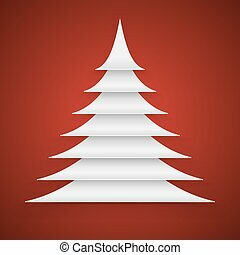 Abstract white paper cut Christmas tree on red background vector card. Abstract Gold Paper Cut Christmas Tree on Red Background Vector Card. 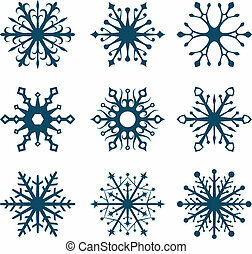 Abstract blue snowflake isolated on white background. 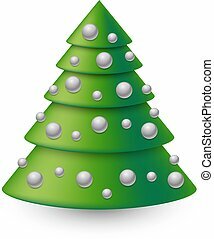 Abstract Christmas tree with silver decoration balls isolated on white background. 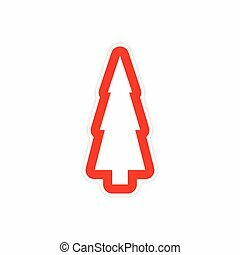 Abstract Christmas tree cuts on the red paper. 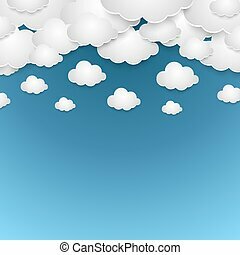 Abstract blue sky with white paper clouds vector background. 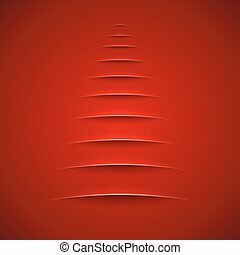 Abstract ribbon like decorated Christmas tree isolated on white background. 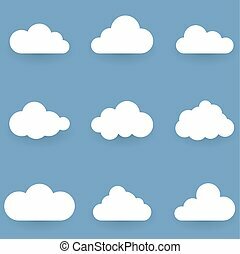 White cloud shapes isolated on blue background vector set. 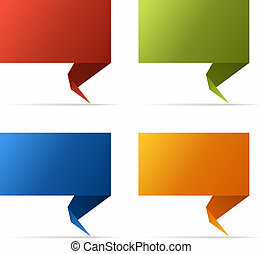 Abstract color flag banner isolated on white background. 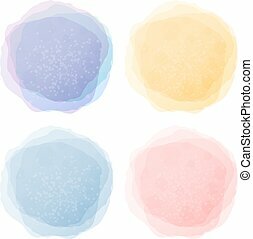 Abstract pastel watercolor labels isolated on white background vector template. 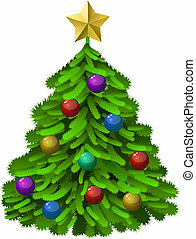 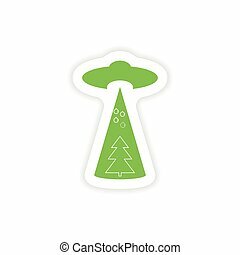 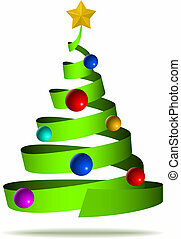 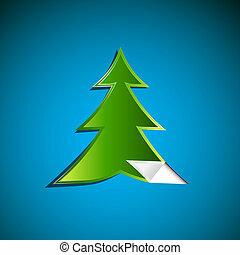 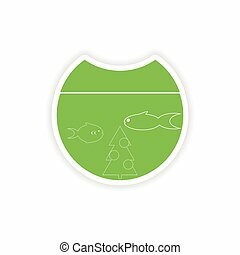 Green decorated Christmas tree isolated on white background. 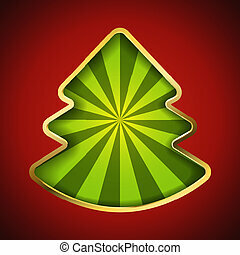 Abstract Christmas tree card with recessed green rays background. 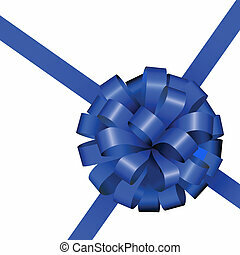 Festive blue ribbon and bow isolated on white background. 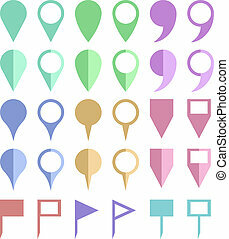 Color paper map location pointers isolated on white background. 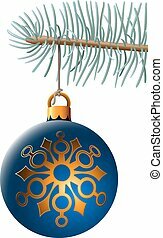 Christmas ball hanging on blue spruce branch isolated on white background.